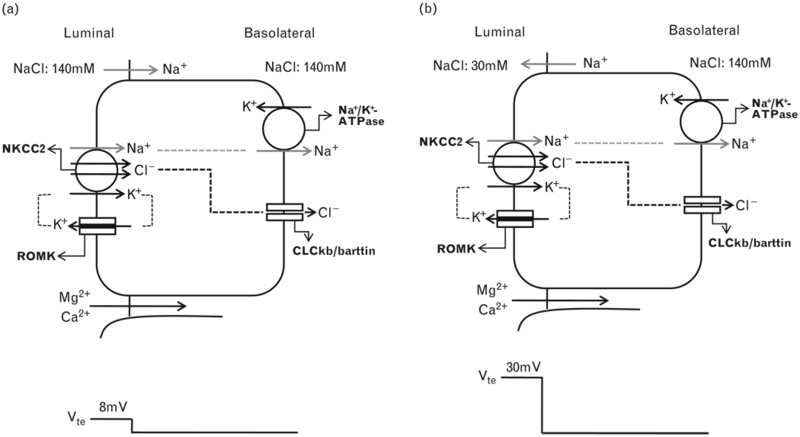 This portion of the discussion is a series of articles on signaling and signaling pathways. 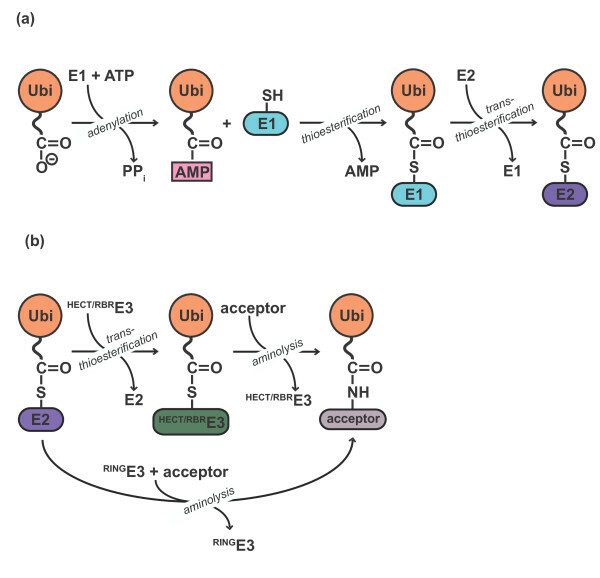 Many of the protein-protein interactions or protein-membrane interactions and associated regulatory features have been referred to previously, but the focus of the discussion or points made were different. 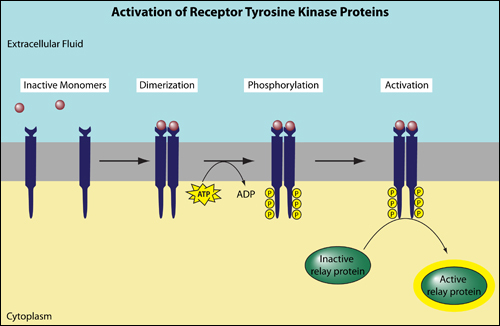 I considered placing this after the discussion of proteins and how they play out their essential role, but this is quite a suitable place for a progression to what follows. 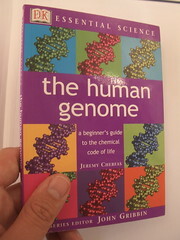 This is introduced by material taken from Wikipedia, which will be followed by a series of mechanisms and examples from the current literature, which give insight into the developments in cell metabolism, with the later goal of separating views introduced by molecular biology and genomics from functional cellular dynamics that are not dependent on the classic view. The work is vast, and this discussion does not attempt to cover it in great depth. It is the first in a series. 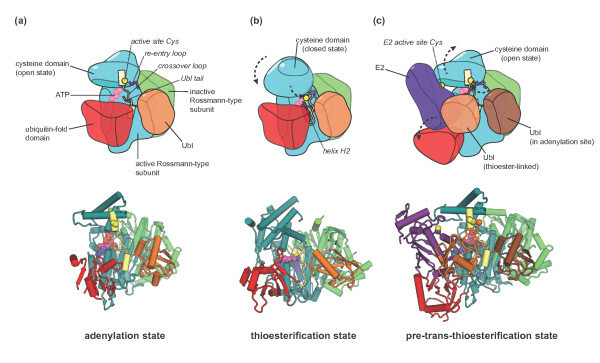 This discussion, in particular is a tutorial on signaling transduction that was already available, and relevant. One may note that all of the slides used herein were also used in the previous blog, but in a different construction. I shall tweak the contents, as I find helpful. we are constantly receiving and interpreting signals from our environment. 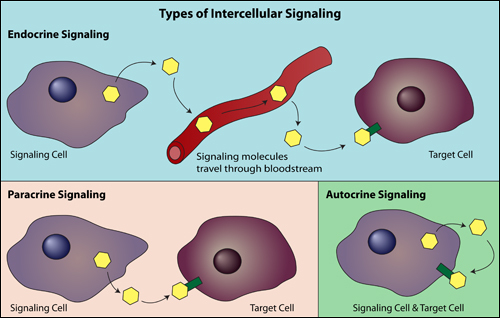 Cell signaling can be divided into 3 stages. 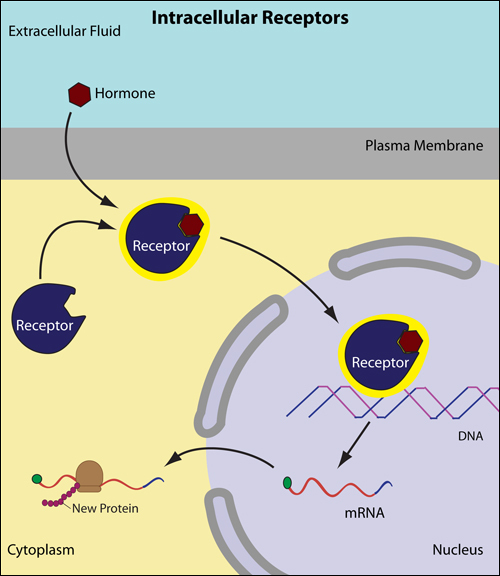 Reception: A cell detects a signaling molecule from the outside of the cell. 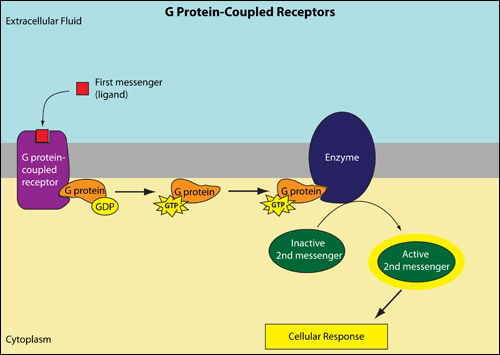 A signal is detected when the chemical signal (also known as a ligand) binds to a receptor protein on the surface of the cell or inside the cell. 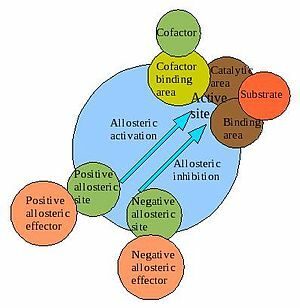 the addition or removal of phosphate groups which results in the activation of proteins. 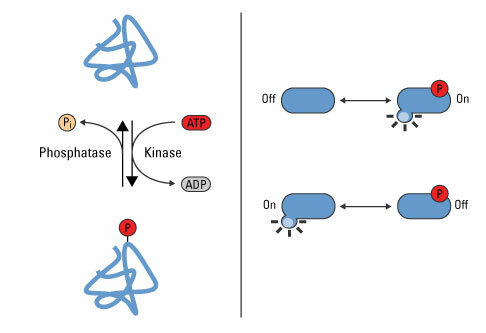 Enzymes that transfer phosphate groups from ATP to a protein are called protein kinases. 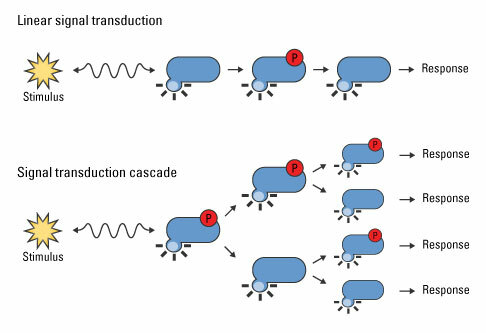 one enzyme phosphorylates another, which then phosphorylates another protein, causing a chain reaction. 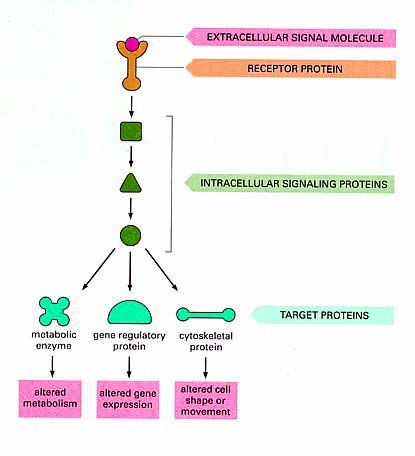 a group of proteins known as protein phosphatases. 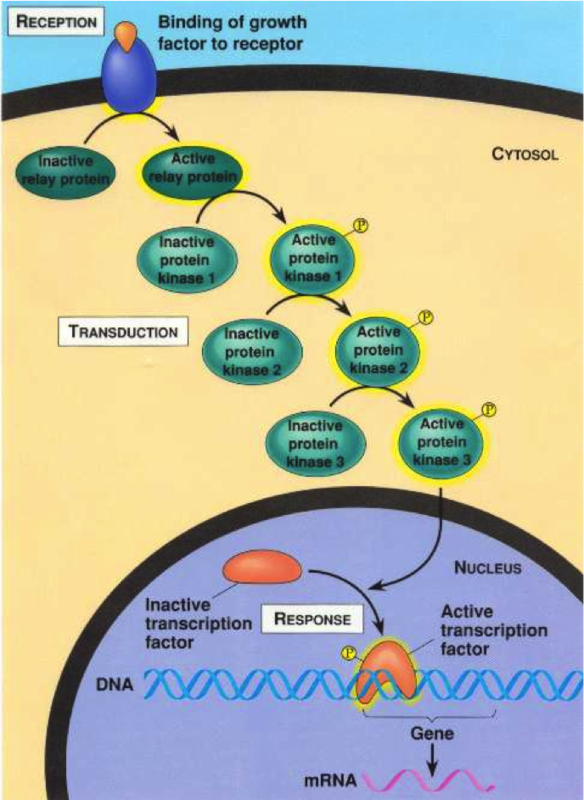 the “off switch” in the signal transduction pathway. 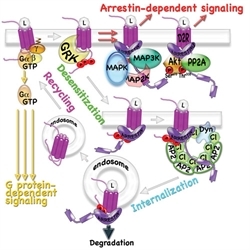 to ensure that the cellular response is regulated appropriately. 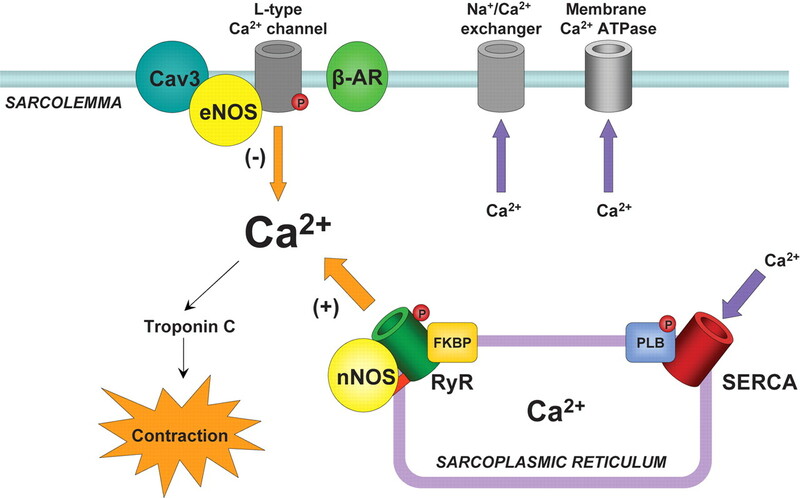 enables the cell to respond again when another signal is received. 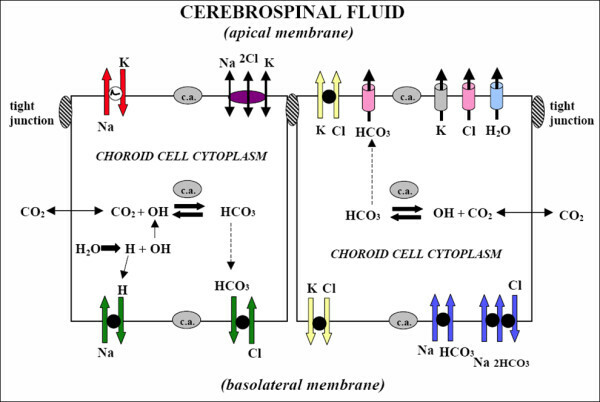 to target molecules in the cytoplasm or the nucleus. 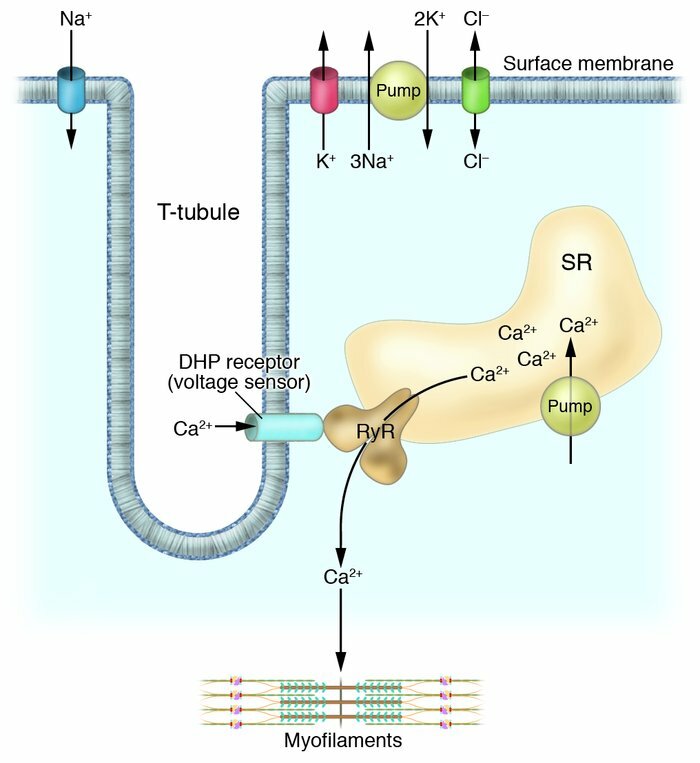 Examples of second messengers include cyclic AMP (cAMP) and calcium ions. 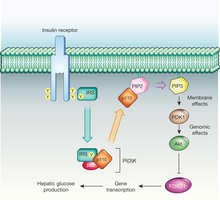 promoting a change in cell metabolism such as catalyzing the breakdown of glycogen. 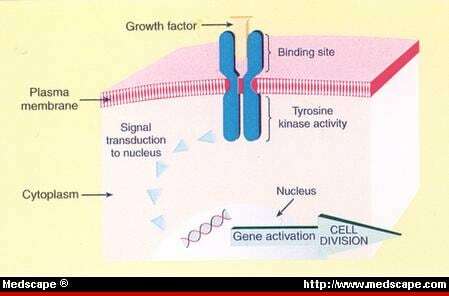 cell division or apoptosis (programmed cell death). 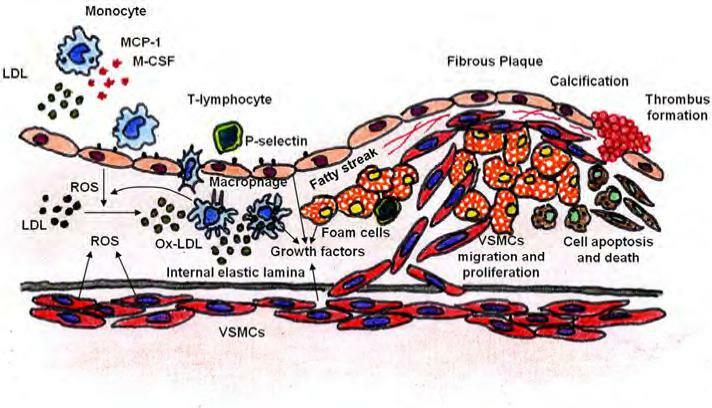 Involvement of VSMCs apoptosis in fibrous plaque rupture. 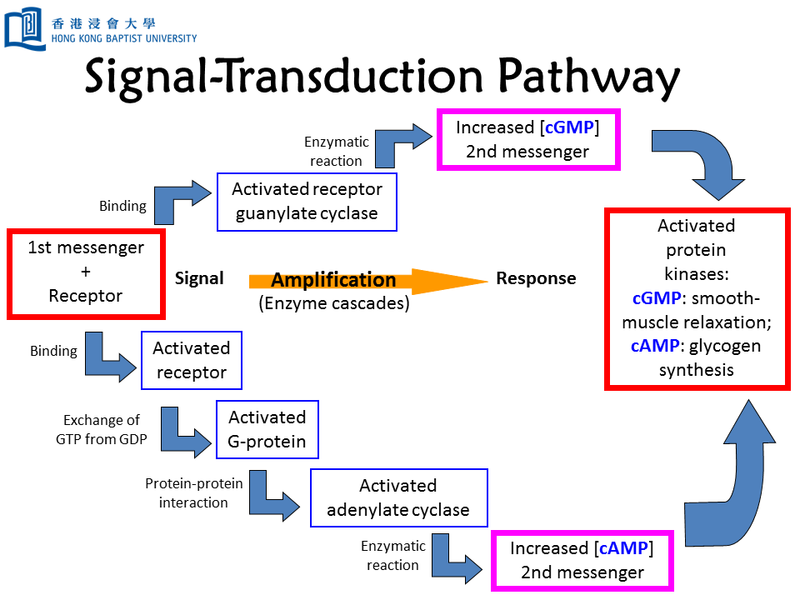 Signal Transduction Tutorial by Dr. Katherine Harris is licensed under a Creative Commons Attribution-NonCommercial-ShareAlike 3.0 Unported License. Funded by the U.S. Department of Education, College Cost Reduction and Access (CCRAA) grant award # P031C080096. HER2 in Breast Cancer–What Does it Mean?